Kitten Kaboodle is no ordinary kitten, in one part of his life he is Judy’s kitten Buttons, but in his other part he is a top agent for CAT. His mission this time is to infiltrate the DOG fortress disguised as a pedigree kitten and discover what it is that DOG are up to this time. Kaboodle has to be careful that he doesn’t draw too much attention to himself and blow his cover. Then if at all possible the plan has to be sabotaged. 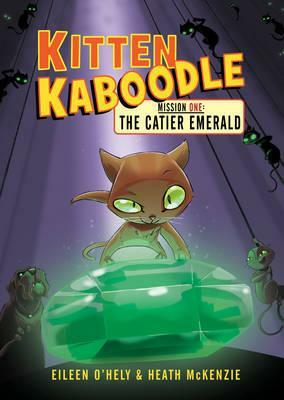 This is a fun little adventure/spy book where the central character happens to be a kitten. The chapters aren’t very long, the text is large and simple to understand, and the black and white illustrations are fun. Kaboodle is charming, if a bit self important, he is brave and determined. For someone who loves adventure and animals this looks like it could be a good series for them. It’s pace is good and descriptions clear. Worth a look. Bertie loves making smells. He is in fact very good at it. The thing is he doesn’t understand is that everyone else does it as well and they try to hide it. But Bertie knows better. 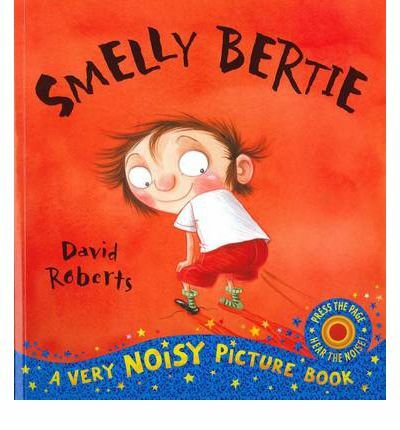 A totally silly and noisy book about one of those things kids (and some adults) find hilarious. The text is simple and funny just like the illustrations and it comes complete with a variety of sound effects. Great fun, though I suspect this book will be restricted to certain rooms after a short period of time (that is anywhere a parent isn’t). The Singing Mermaid loves to sing for an audience. The sea creatures adore her. Sam Sly is a wicked circus owner who lures the Singing Mermaid away from her friends to join the circus. The crowds love her but she isn’t happy living in a fish tank rather than the ocean. She needs to figure out how to escape back to her ocean home of SIlversands. How can she do this when she has a tail and no leg? It is a good thing she is friends with a clever seagull and a talented acrobat. 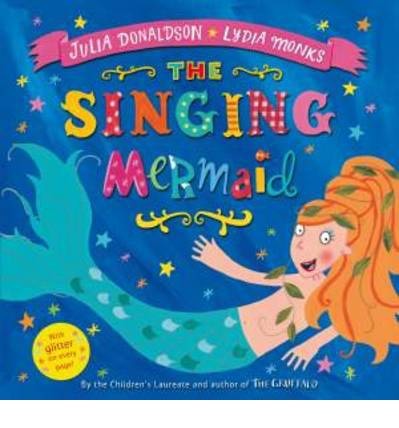 A fun rhyming story that is full of drama as first the mermaid is lured away and then tries to return home. A wonderfully entertaining tale from the writer of The Gruffalo and the creative team that gave us the best selling What the Ladybird Heard. I’m yet to come across a Donaldson book that is a miss rather than a hit. 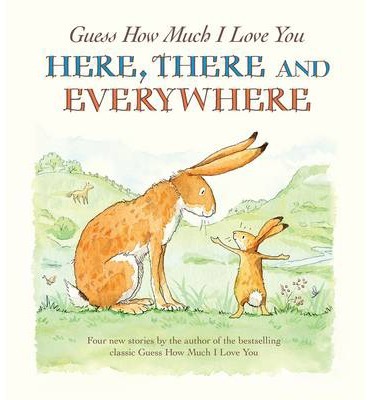 A wonderful picture book containing four stories from the creator of the classic Guess How Much I Love You. Little Nutbrown Hare is a little older now and loves to discover new places. The Hiding Tree – he plays a game of hide and seek with Big Nutbrown Hare and overcomes a fear. On Cloudy Mountain – teaches him the wisdom of listening to his elders. The Far Field – he proves he can listen to the warnings of Big Nutbrown Hare. Coming Home – a cute little story about Little Nutbrown Hare’s favourite place to be. These are delightful little stories illustrated in the same way as the original, keeping the feeling of that book. It is a beautiful addition to the series. A boy, feeling desperate and totally alone, drowns. His final moments painful and then he dies. Then without reason he wakes. Alone still, naked, bruised and thirsty. Nothing makes sense in this moment. How is this even possible. The place he wakes to is vaguely familiar but deserted. The boy struggles to understand what is happening to him. He manages to pull himself together sort of but what is the point of this? Does all this mean there is still some hope? What is this life after death? And that is all I will say about the plot. Sometimes a book comes along where it doesn’t matter how you slice it telling any more than the bare minimum will be to give spoilers. 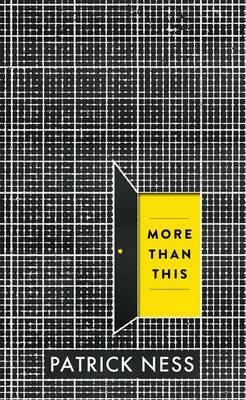 This is another masterpiece from the wonderful pen of Patrick Ness. The world is visceral, you can see and feel just what he wants you to. You are for the most part as uncertain as The Boy. As he uncovers bits and pieces you may think you see where it is going before you find yourself twisted around and facing a new direction. Ness writes with a masterful hand but he is a writer who makes you think. This is not just book you pick up and flip through the pages, this is a book that requires the reader to be engaged in the story, and because of it’s complexity and the wonderful way Ness strings his words together, that is in no way a chore. As always a wonderful and intriguing read. Emily Winters has had enough of living in her own personal nightmare. So many have suffered at the hands of the Furies who are still hanging around, and she believes they are slowly driving her crazy. It is time, Emily has decided to take matters into her own hands, she is not going to give up her fate, her life without a fight. She feels so alone though, she doesn’t know who to turn to, JD is out of the question and Crow seems to be growing more unstable. Then JD begins to uncover the truth, he misses the old Emily and he wants her back, he is determined to help her, even if his help is the very thing she doesn’t need. Can JD see enough of what is going on to help? Can Crow figure out what is going on in his head? Can Emily unravel enough of the Furies secrets to put them and their curse behind her once and for all? The Furies love to play games and they are particularly enjoying this one it seems, and one has an ulterior motive, she really doesn’t want Emily to win. 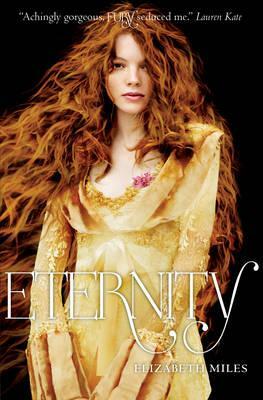 A great ending to a darkly intriguing series. Emily grows so much through the course of the series, from the popular girl, to the tormented soul to one who stands up for herself and sees more of the important things than she used to. Emily has had moments when you really don’t care all that much for her, but her final transformation is one you end up barracking for. JD really comes into his own in this book after being, in part, the catalyst for Emily’s curse. He comes to realise that sometimes you have to put yourself out there and risk looking silly, to fight for something that is important to you. The Furies remain gloriously selfish and twisted right to the end. Miles created place that is so everyday, anywhere and wove through it the magic and mythology of the Furies. It is a place where the two aspects blend seamlessly, and there is no need for the reader to question if the Furies belong in that town. A fitting end. Sam just escaped last time he followed his dreams, the dreams that lead him to The Star of Egypt. He finds himself heading to Egypt with someone he would never have expected. 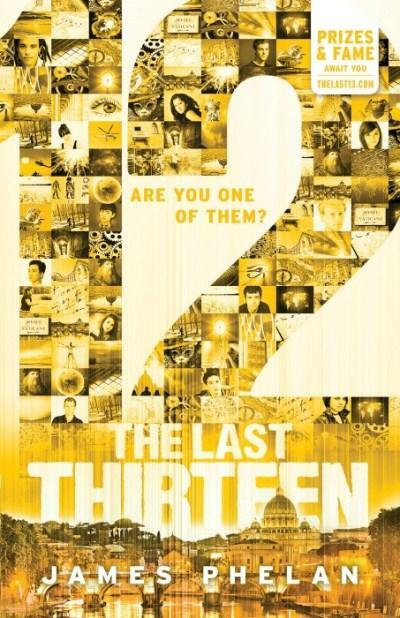 He is on the path to finding out why the Star was so important and discovering the rest of the last 13. This journey takes him to some unexpected places including a party of a pop star and high speed car chases through the streets of Italy and then running from pursuers below the streets. It’s difficult enough to do what he has been destined to do but it is so much harder when he can’t tell friends from enemies. This is an action packed read. Sam slowly finds his feet as he comes to terms to what the prophecy means to him, he has to make fast decisions and learn to trust his instinct and rely on himself in a way he never has before. Meanwhile Alex’s journey takes him somewhere totally unexpected and it will be interesting to see where this takes him. The pace is fast, the setting varied as it takes into account not just the real world but also the dreamscape. A fun and escapist read in a short format that will be great for those who find larger books daunting.